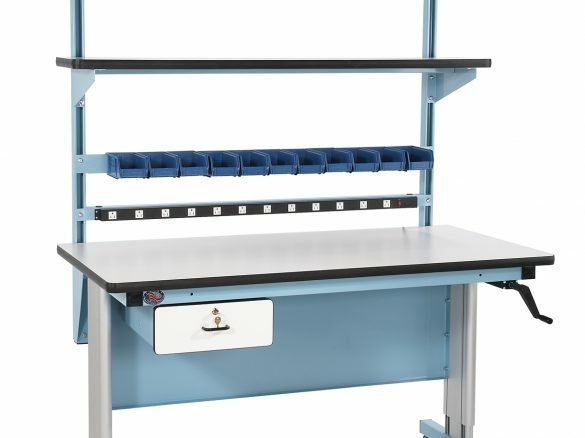 The Ergo-Line is a “state-of-the-art” ergonomic hand crank vertical and/or tilt adjust lab desk and workbench. Adjusts from 30 inches to 42 inches and has a 330 lb. capacity. 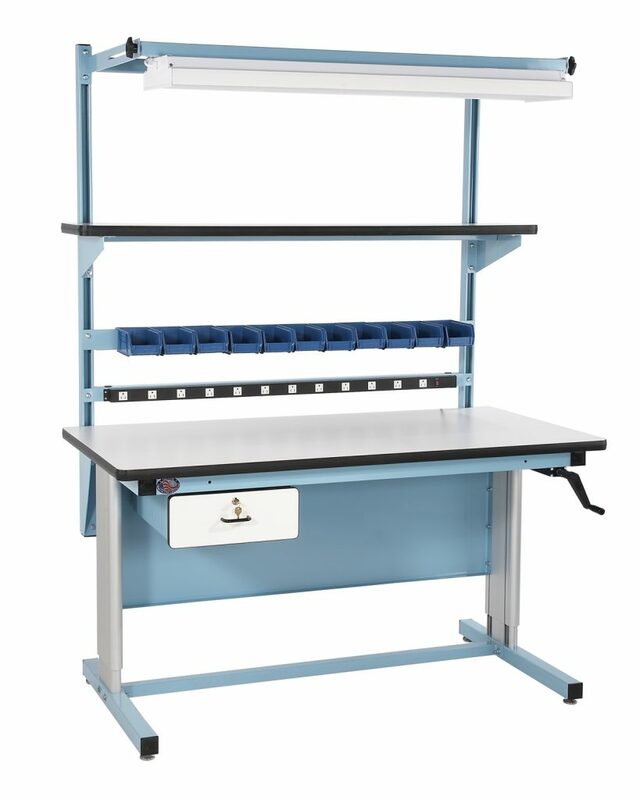 For more information, contact our product specialists to find out how we can assist with your workbench needs.